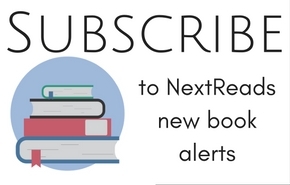 Stay up to date on new titles from your favorite genres and subjects with NextReads new book alerts. Subscribe now. Your browser does not support inline iframes. Visit the site.